My son is just 4 weeks shy of 17 years old. My son frequently walks to the neighborhood store for a drink and some candy. My son often wears a hoodie. Most recently a Stanford hoodie. My son puts the hood up when it’s rainy or chilly or if he just feels like it. And comes from a 2 parent household. He plays the violin, for God’s sake. There is no reason to be suspicious of him. You know him. 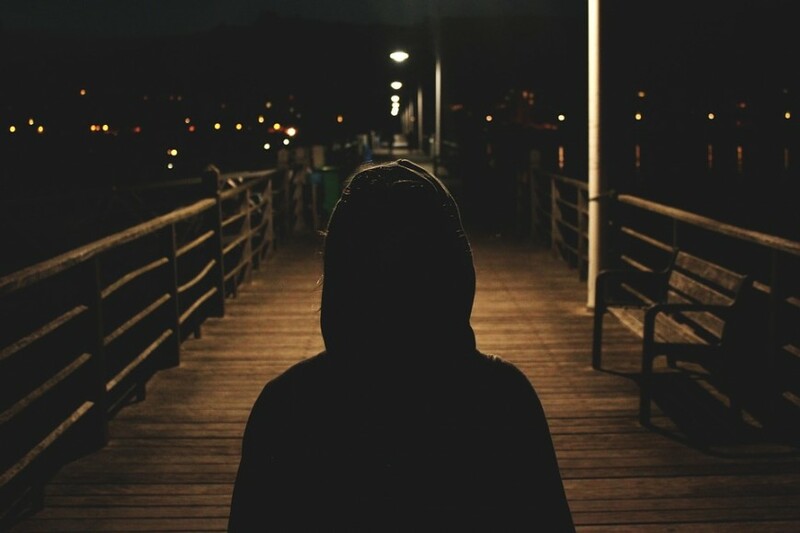 Taken out of the context of this blog, taken out of the “safe” labels of #middleclass #intelligent #2parenthousehold, and now just a nameless brown boy, hood up, walking in YOUR neighborhood…..
Don’t be surprised and don’t get it twisted. This is real. Even for intelligent, middle-class brown boys like mine. It does not matter who he is or where he comes from. The suspicion, the fear and the profiling is very real. Trayvon Martin could have been my son. Or cruise around in their parent’s car on a Friday night. I’m not clear on the details of this case, so I don’t feel comfortable commenting on that. But I do know that this was an excellent post–exactly the kind that will go far in causing someone to think twice before they jump to conclusions. I know that when I want to “raise awareness” about Down syndrome, for instance, I just want people to put a face behind the words they throw around so callously (the r-word, specifically). I think you’ve succeeded in putting a face behind the brown boy with his hoodie up. Also? I, for one, would love to read more of your thoughts on topics you’re passionate about. Great post. Very touching. Thanks for this post. So true. I’ve had to work hard on being honest with myself over the years. I recently had to step in with 4 year olds playing, because for the 3rd time, my friend’s son was “the bad guy” in their game. He happens to be brown. I talked to all of the children about sharing roles. I talked about not judging each other. And I made sure to tell my “brown” friend not to let people make him the bad guy every time. 4 year olds!!! We have be aware and address racism everywhere. Donna, thanks for commenting and sharing. Awareness starts with the subtleties in the scenario that you described. Me too Sherri, me too.